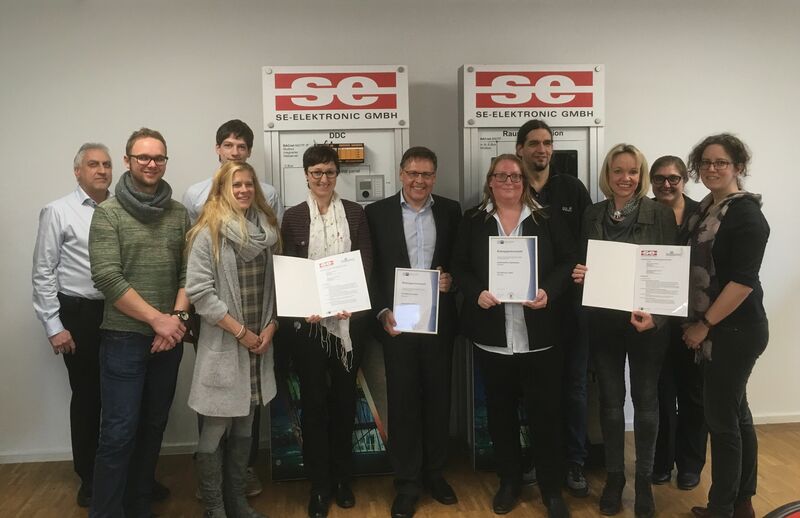 Also in 2018, employees of SE were present at the Göppinger BarbarossaBerglauf. 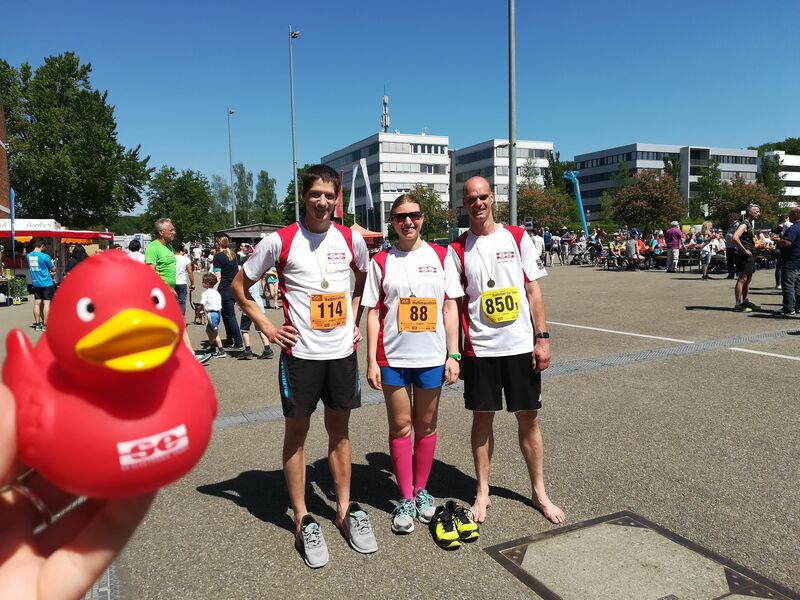 Our SE-duck Selly actively supported the runners. 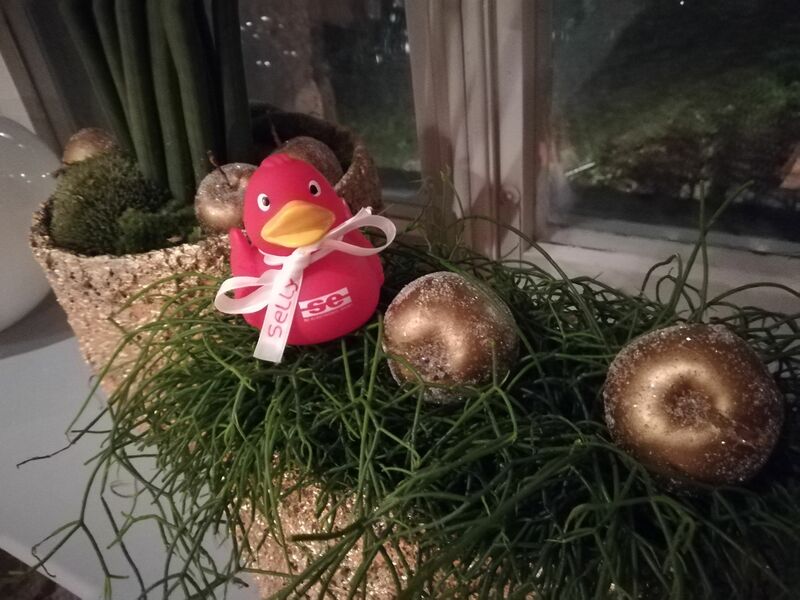 Our new companion joined the team today. 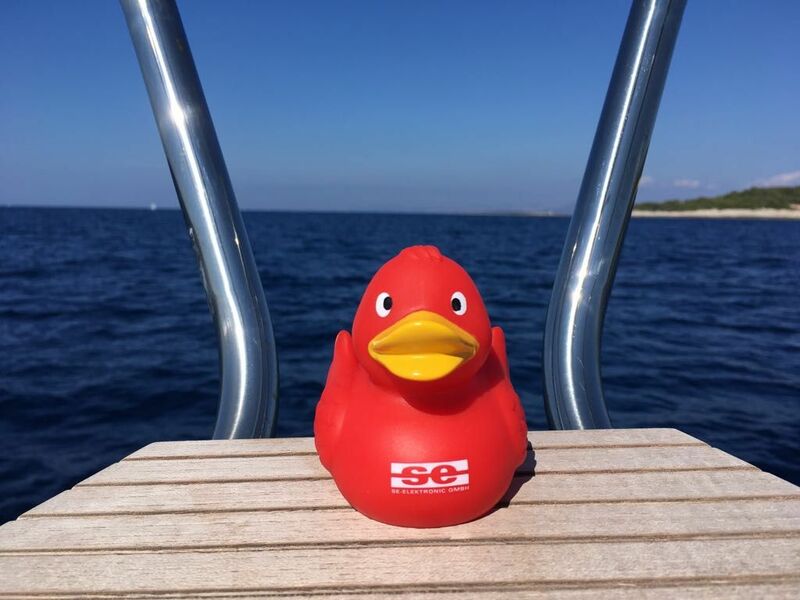 Our SE duck will have a lot to report about us to you in the next few months. Look forward to many beautiful pictures and stories. 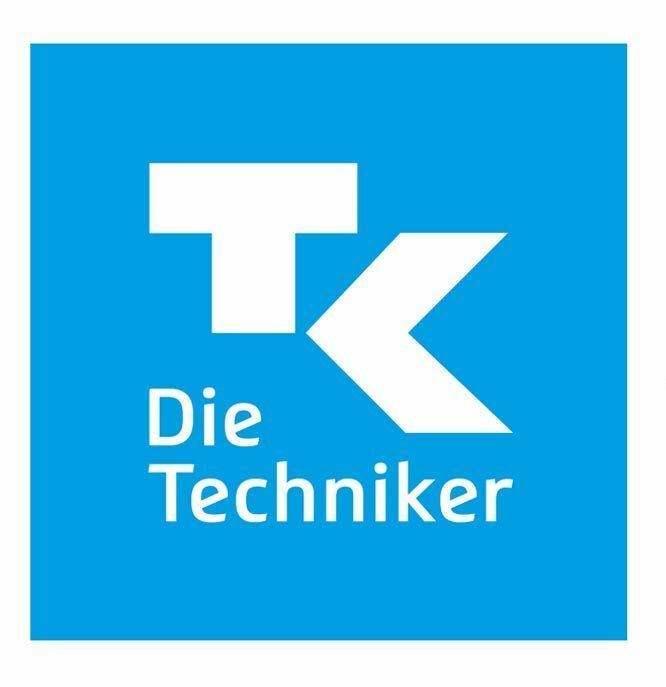 Find the next dates at SE-ELEKTRONIC below, sorted by date.